It is impossible to predict the exact time when an accident could occur no matter if it involves you or other people. 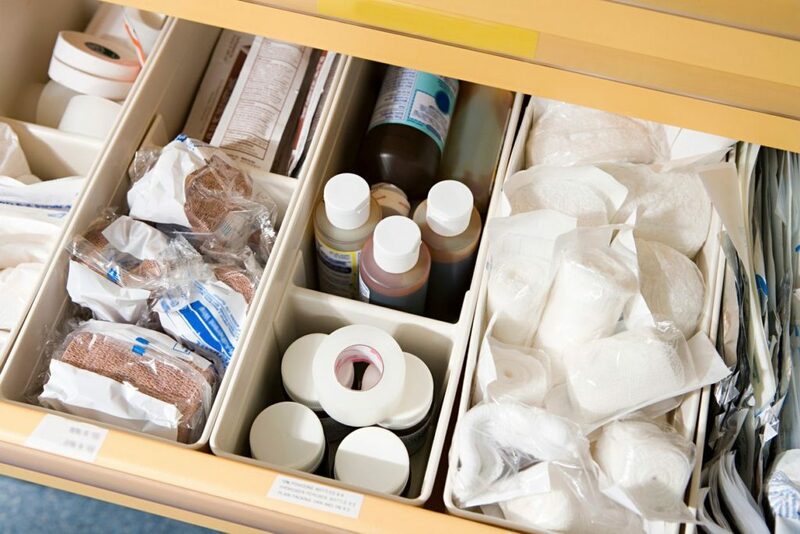 In order to ensure that you are able to respond to all types of accidents as soon as possible, it is important to keep a well-stocked first aid kit nearby. Having a first aid kit is essential because it supplies you with the equipment needed in order for you to deal with a variety of different accidents. In this article, we are going to discuss a number of reasons why you should keep a first aid kit. If you would like to find out more information make sure to keep reading. The most important reason to keep a first aid box in close reach is that it allows you to deal with an accident as quickly as possible. Although it is important to have a first aid kit, it is just as important to purchase first aid kit refills to ensure you can be prepared to treat a variety of injuries that could possibly occur. Having a great supply of first aid equipment allows you to treat each and every kind of accident in the appropriate way. First aid boxes are necessary when you are in the company of children. This is because it can be difficult to prevent accidents from happening no matter if it is only one child or a group of children. 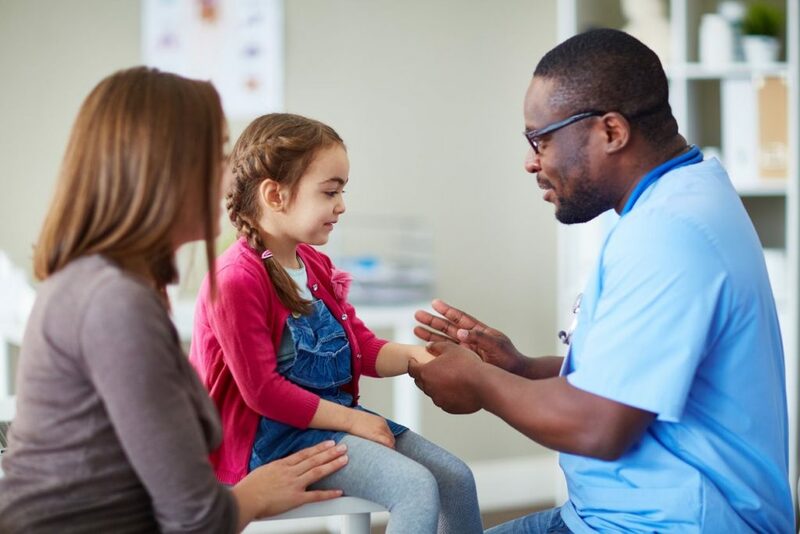 Due to children being easily excited and full of energy, accidents can happen very regularly and in some instances are unavoidable. These accidents can include bruises, cuts, and scrapes as well as many others. Although, if you have a good stock of first aid supplies then no matter what the injury may be. If you are unsure of what materials should be kept in a first aid kit then here is a brief list of what your first aid kit should include. Not only should you have access to a first aid kit when at home but also when you are at work. If you are working in an office or if you operate heavy machinery it is extremely important that you are well aware of where a first aid box is kept. This is because you never know when an accident might occur. A first aid kit can help you to care for cuts and scrapes, to more serious injuries such as wounds that require bandages. Since accidents are unpredictable and sometimes, unfortunately, unpreventable. First aid kits are important to keep nearby at all times. This is because if an accident does take place, having a first aid kit means you can take the necessary action to deal with each and every incident that takes place as quickly and efficiently as possible.